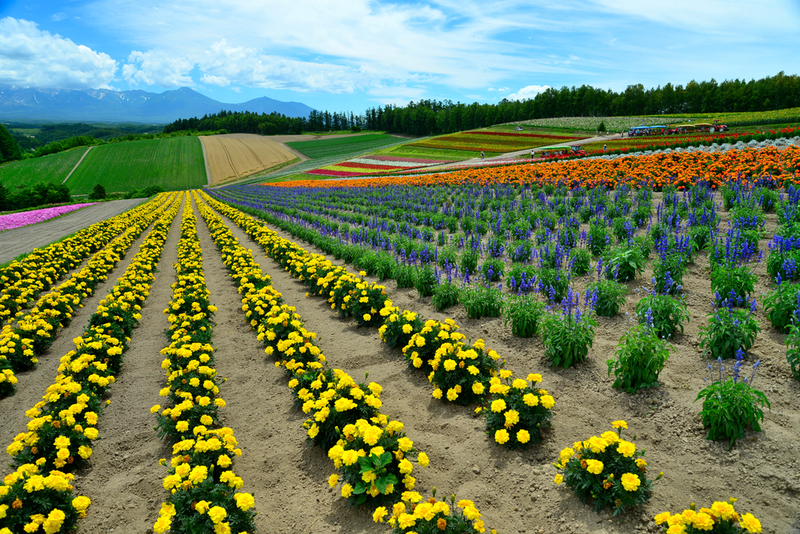 BIEI, JAPAN-JULY 22: Colorful flower field at Shikisai-no-oka, Biei, Japan on July 22, 2013. 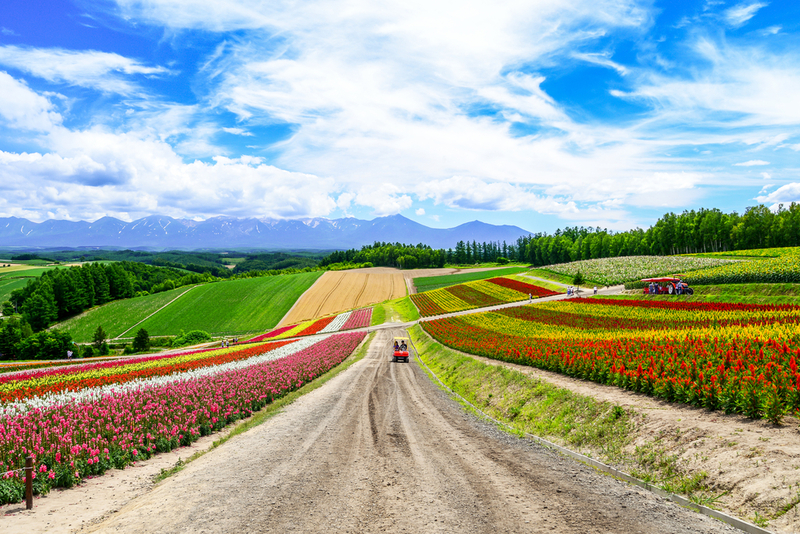 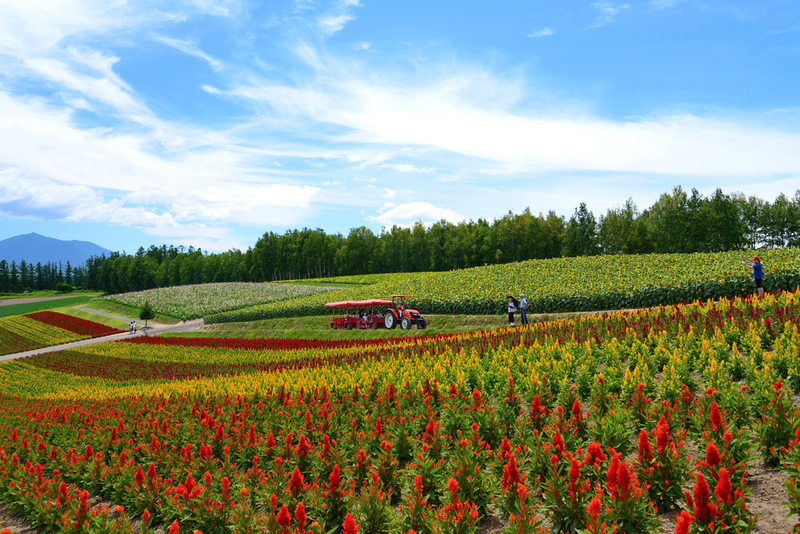 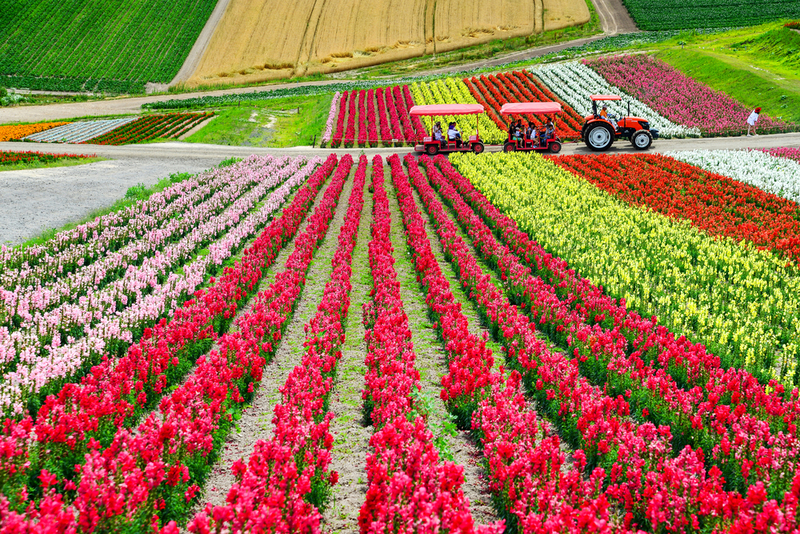 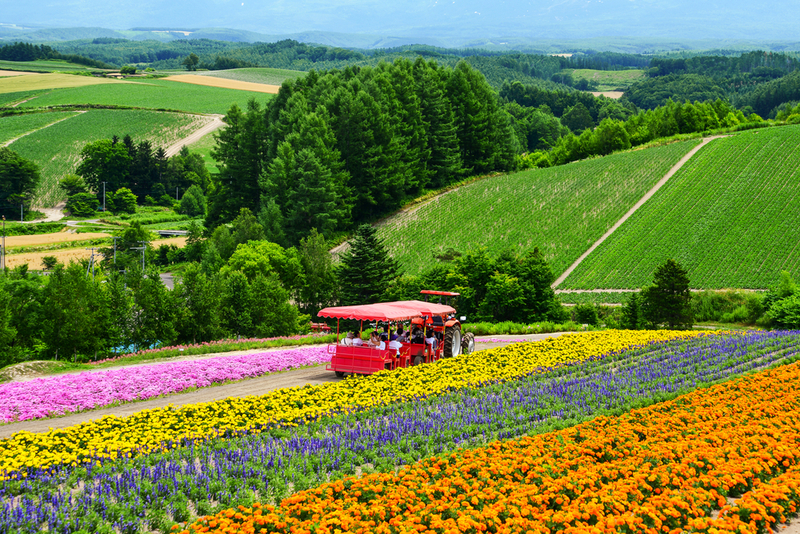 This is the beautiful farm for flower blooming scenic during summer of Hokkaido. 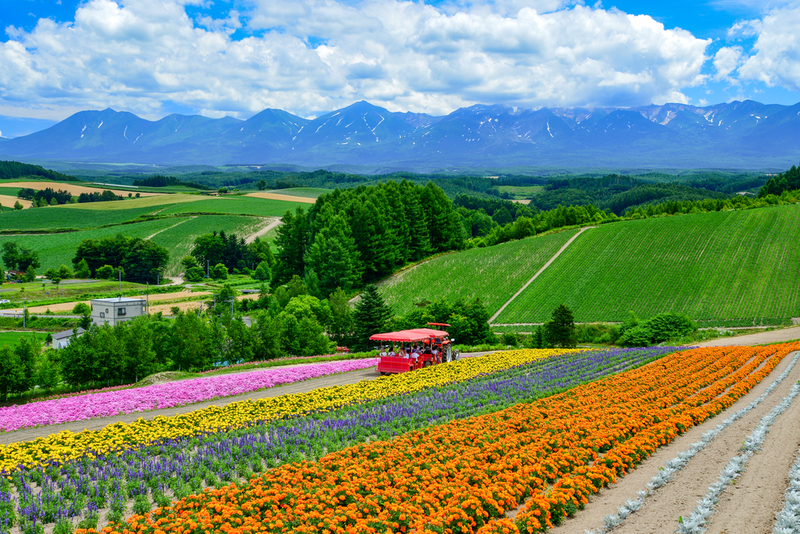 BIEI, JAPAN-JULY 21: Colorful flower field at Zerubu hills, Biei, Japan on July 21, 2013. 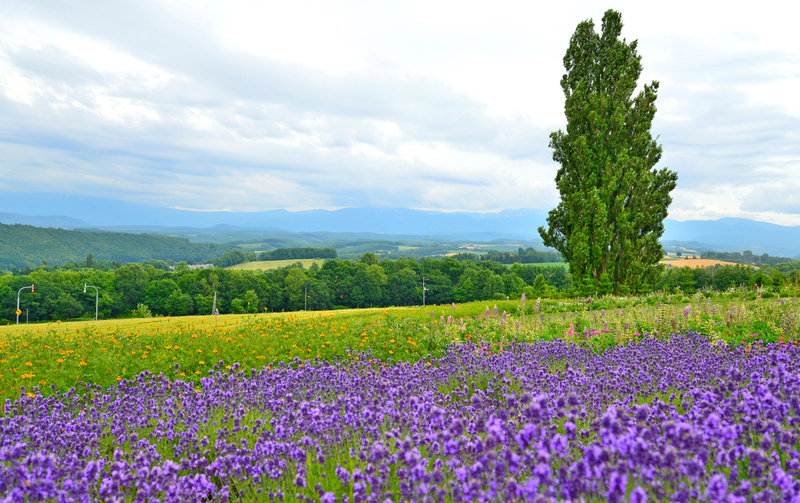 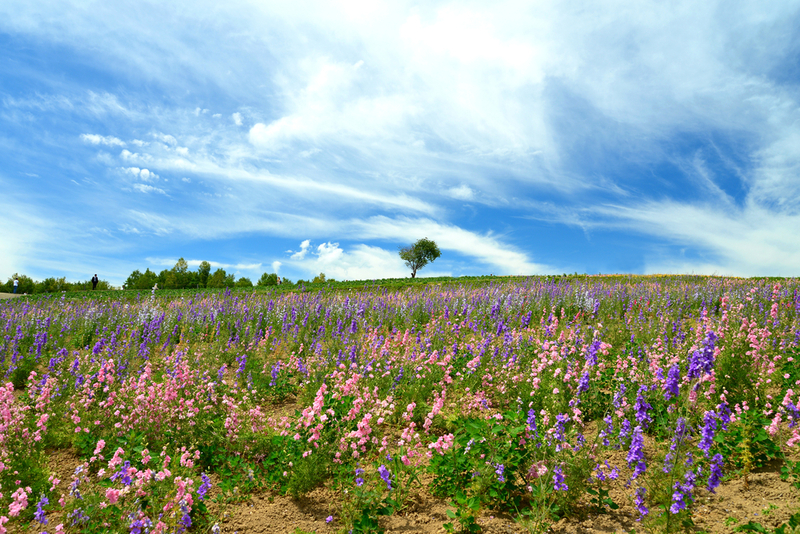 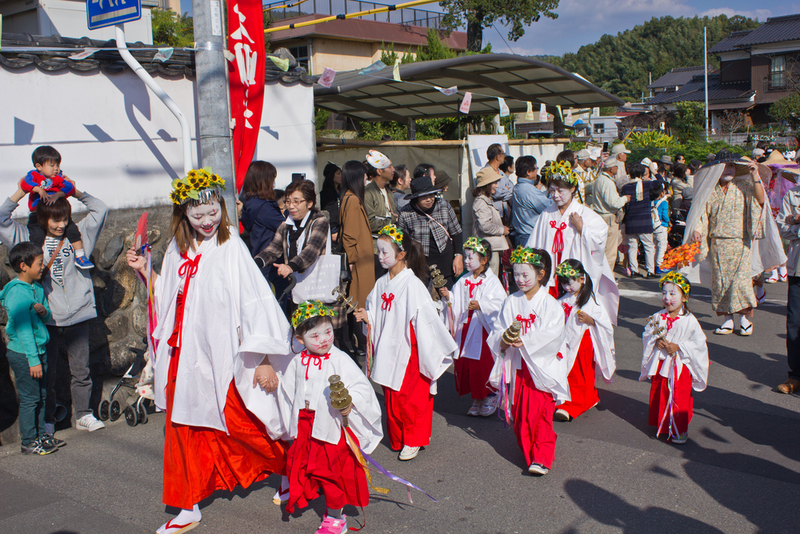 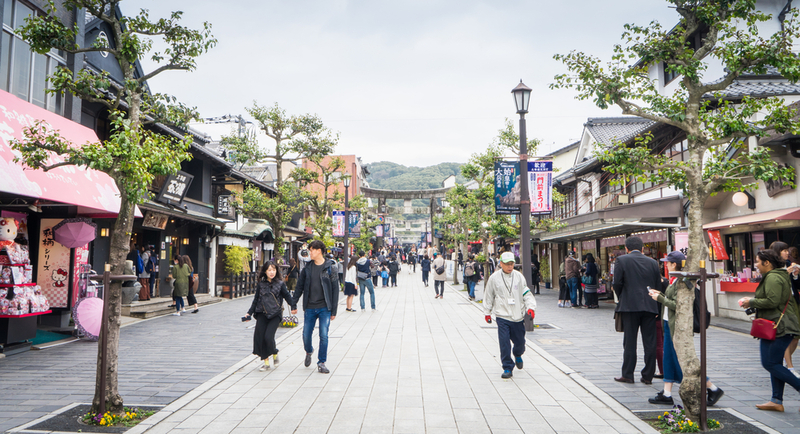 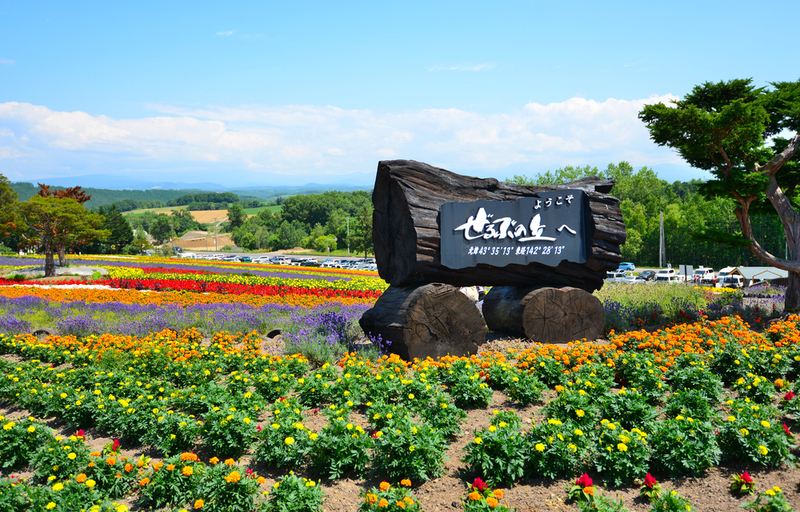 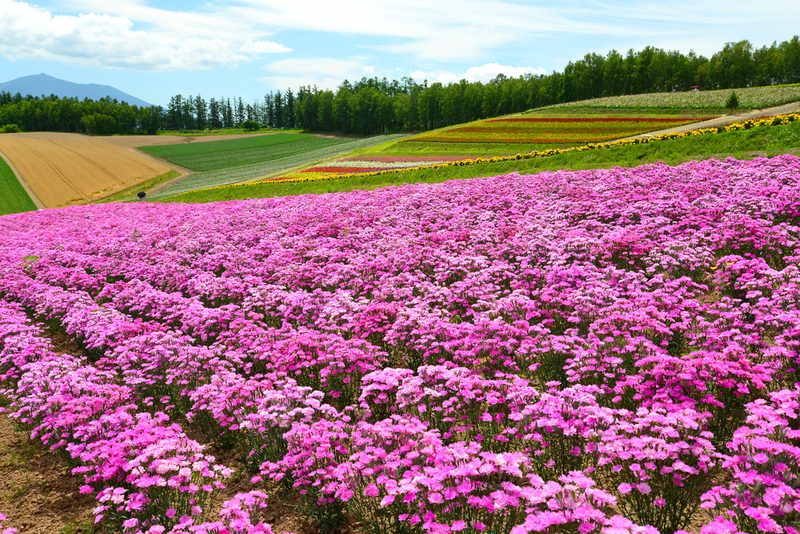 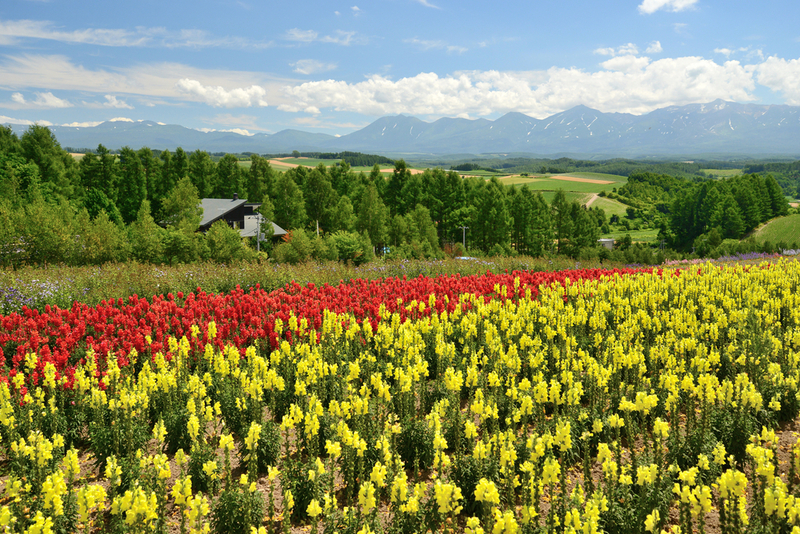 Biei is the famous town for flower blooming scenic during summer of Hokkaido. 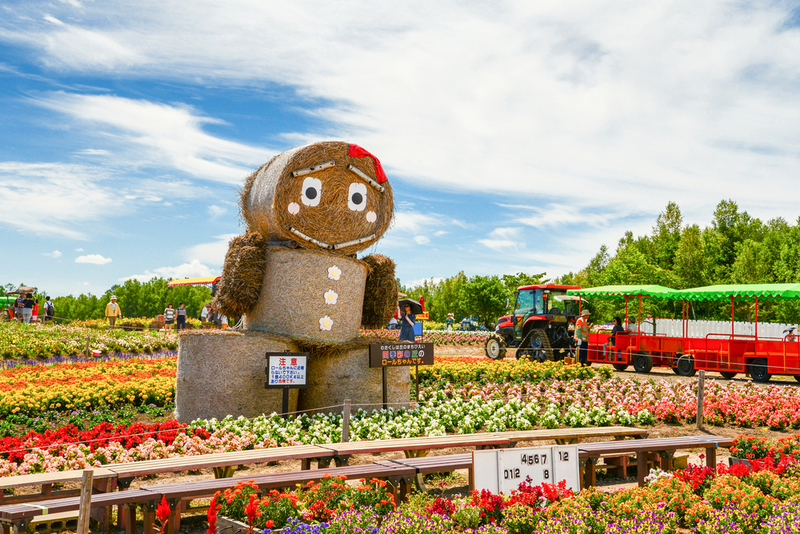 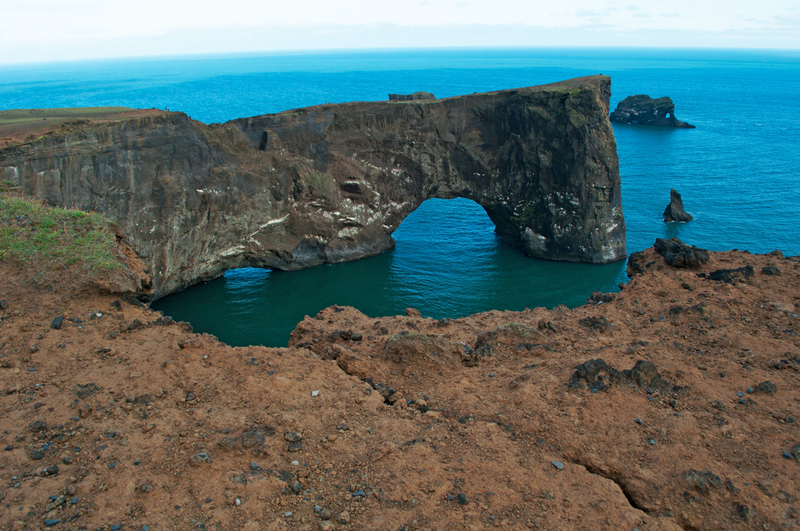 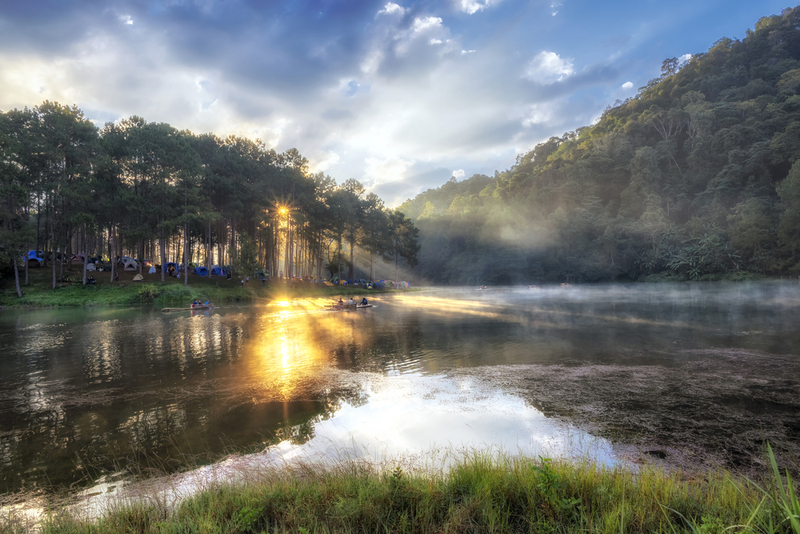 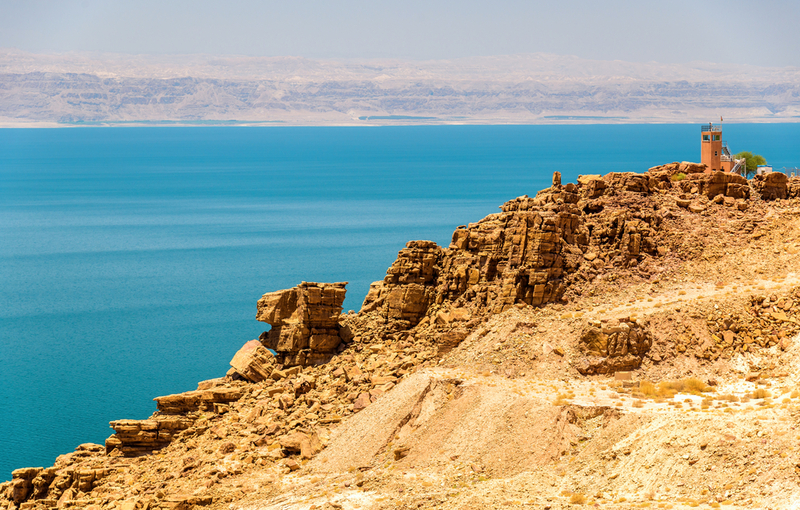 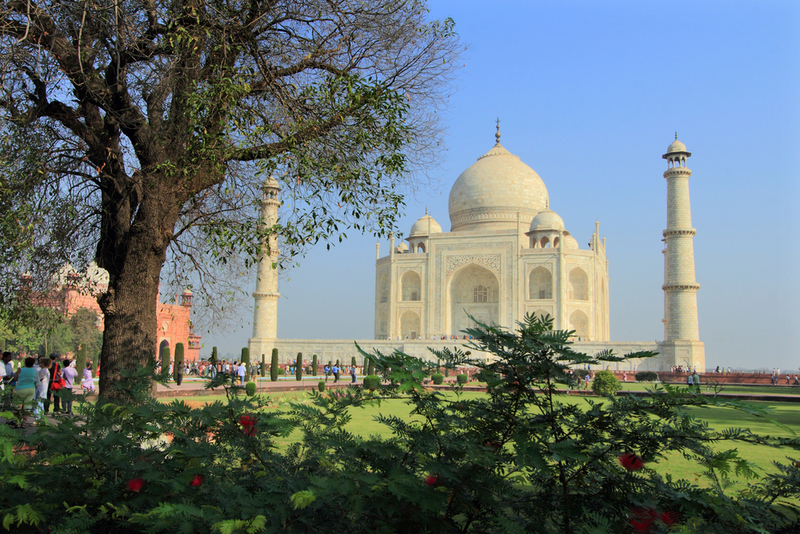 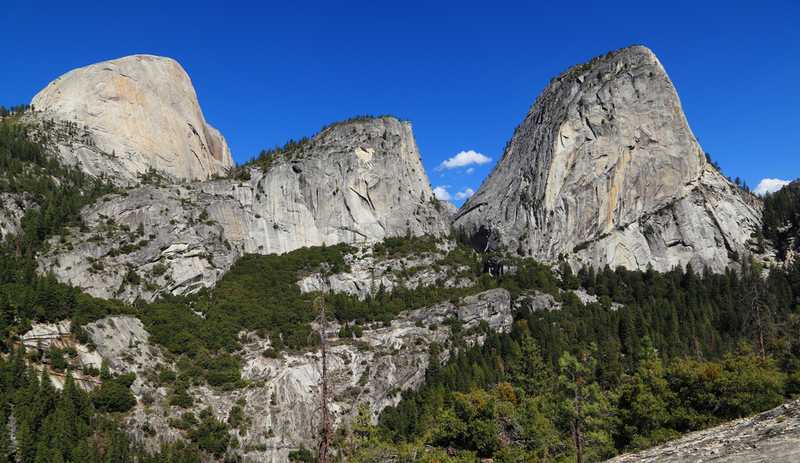 “Ken and Mary” tree came to be known as such from the names of the characters in the automobile maker’s commercial. 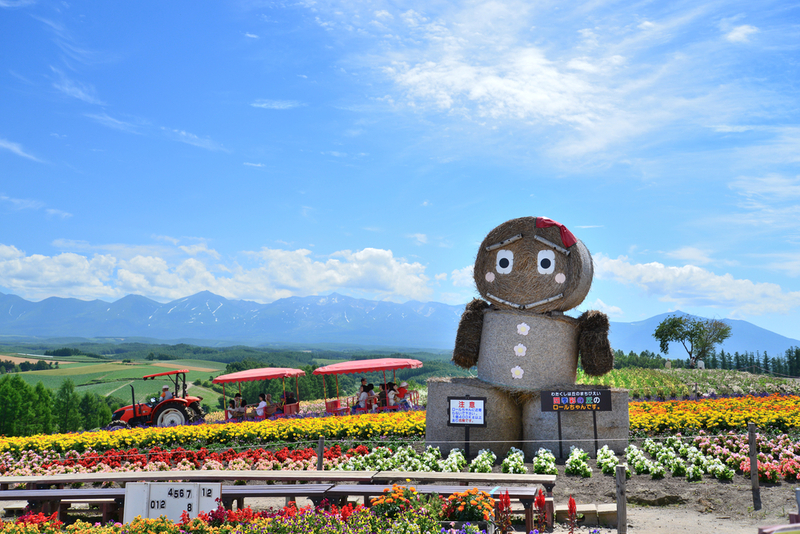 This giant 80-year old poplar tree stands in the middle of a flower field. 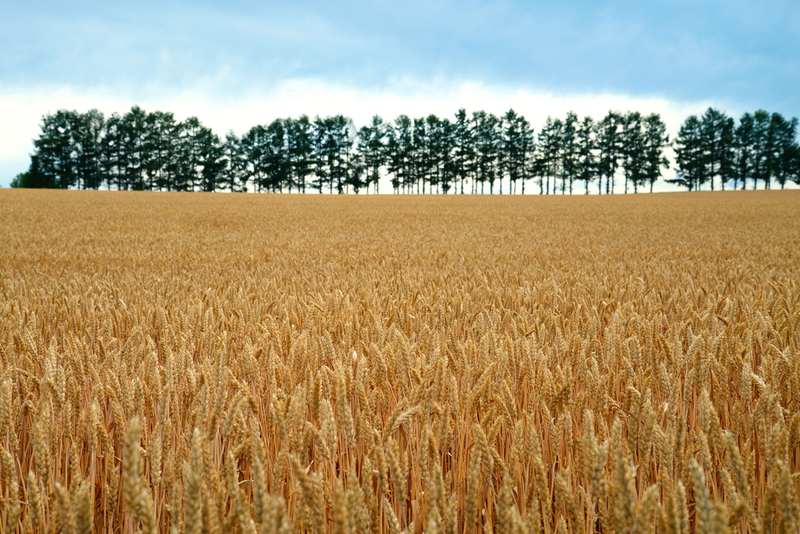 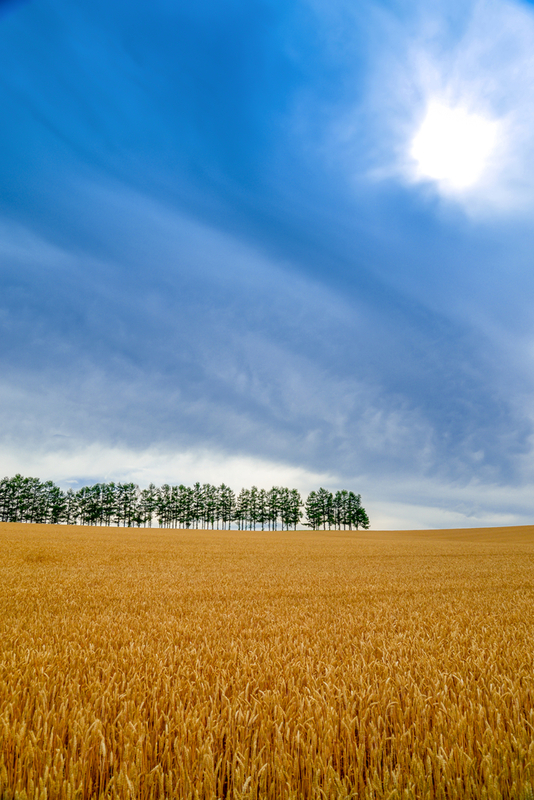 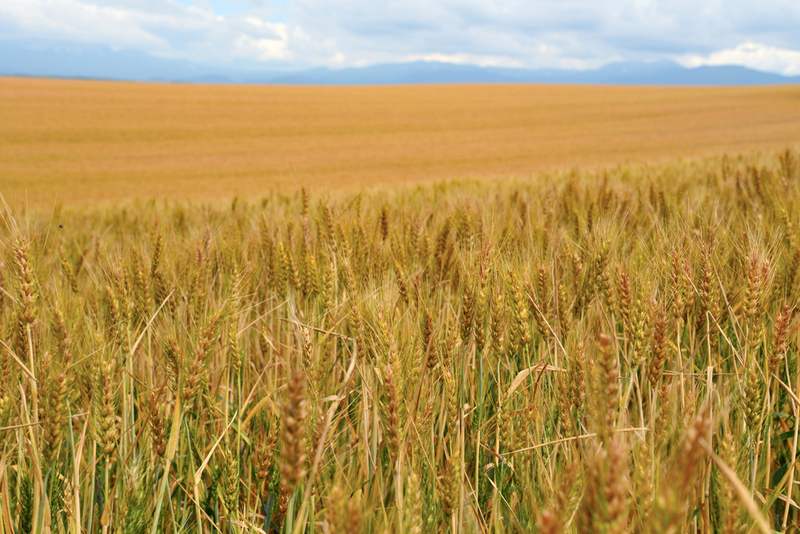 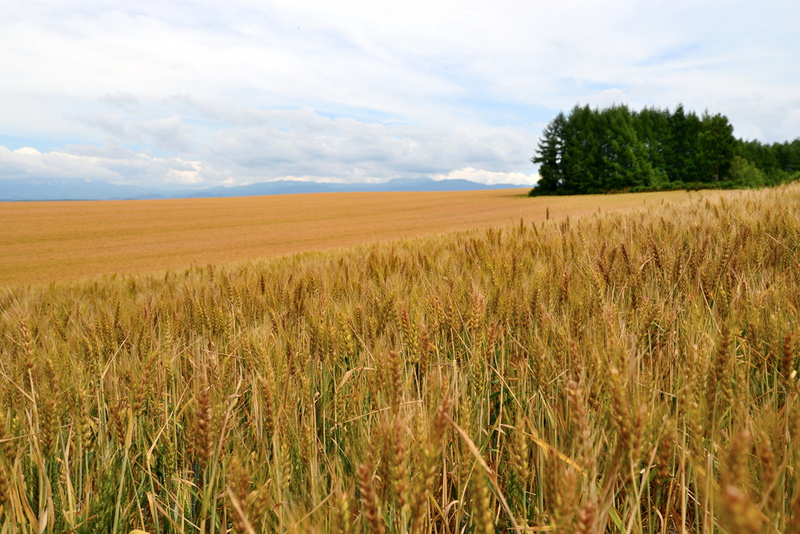 Wheat field in Biei, Japan.